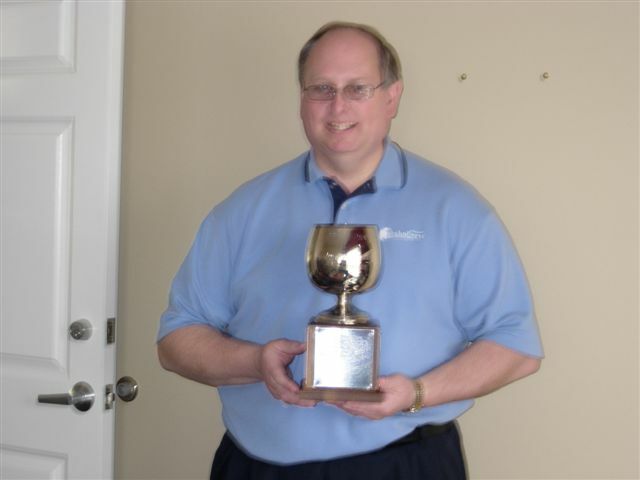 Chuck Sornig receives the Notable Networker Award from the BNI Troy IV Business Builders' Chapter in Troy, Michigan. Chuck is TechniServe's Business Development Manager. To learn more about BNI Troy IV Business Builders, see their website here.